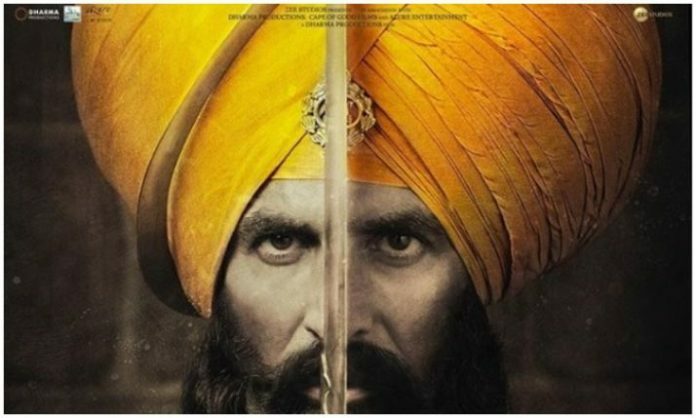 Kesari 2nd day box office collection: After a big opening day, Akshay Kumar’s war-drama film drops on its second day, earned 16.7 crores. I was not expecting this at all. 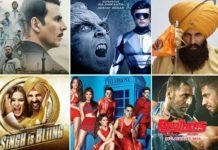 Akshay Kumar’s epic war-drama witnessed a drop of around 20% in collections on its second day. This drop is surprising as the movie had a super solid first day with limited morning and noon shows. After a huge opening day with the collection of 21.06 crores, the movie by around 22% on its second day. 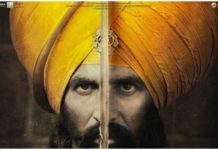 Kesari 2nd day collection is just 16.7 crores. The total collection of the movie after two days stands at 37.76 crores. On Friday, the collection remained stable in most circuits expect Mumbai where it almost halved. Mumbai (Gujarat and Saurashtra) circuit witnessed huge numbers (7.5 crores) on the first day. Despite a significant drop in the collection on Friday, I am expecting the movie to have a huge turnaround on Saturday and Sunday. The metros and multiplexes will come into play from today and we can expect big numbers. I am still hoping for 80+ crores extended opening weekend. With the collection of 21.06 crores, Kesari becomes the top opening day grosser of 2019, beating Ranveer Singh’s Gully Boy (19.4 crores). It also becomes the second highest opening day grosser for Akshay Kumar after Gold (25.25 crores). The total budget of the movie is around 100 crores. If will be a hit at 130 crores, super hit at 160 crores and blockbuster at 220 crores lifetime collection.